Warm ups and sign ups from midday, first game from 1pm. 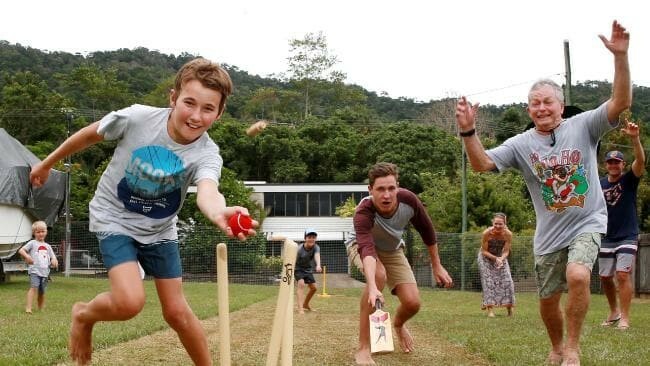 Boxing day is the perfect day for back yard cricket! Bring the whole family or a semi professional line up, this event is open to everyone from 8 to 80! Lots of local rules, which will all be spelled out on the day, no experience needed just a desire for a great day out on the Playhouse's famous custom built backyard cricket pitch.